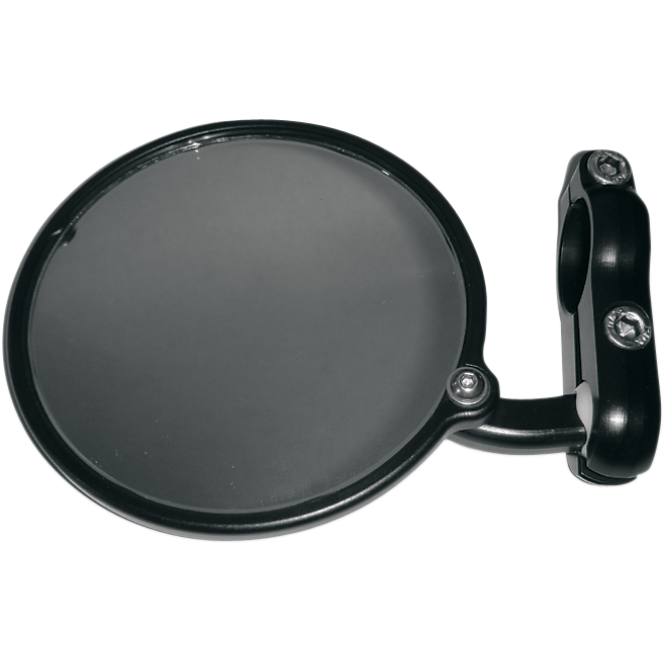 The Hindsight Bar End Mirror is best functioning, highest quality motorcycle mirror you'll find anywhere. We use custom convex glass formed to our own specification to give you the perfect balance between field of vision and image magnification. To reduce glare, the glass has an automotive quality mirror tinting. Rubber mounting helps the glass resist vibration. 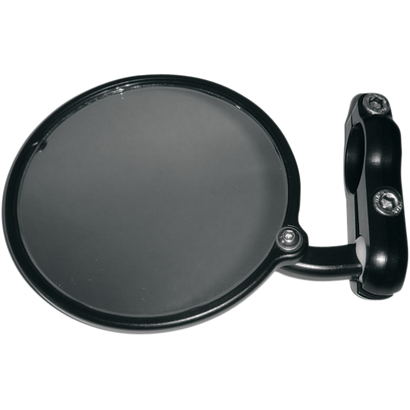 The lightweight but sturdy construction allows the Hindsight Mirror to be positioned for optimal viewing without concern of movement during high speed runs or excursions over rough roads. HSBK Racing was founded in 2005. Known for providing enthusiast with a diverse line of high performance bikes, parts and apparel, we are the nations premier all Italian online store. © 2019 HSBK Racing. All Rights Reserved. Site Managed by: Delta Decisions Inc.